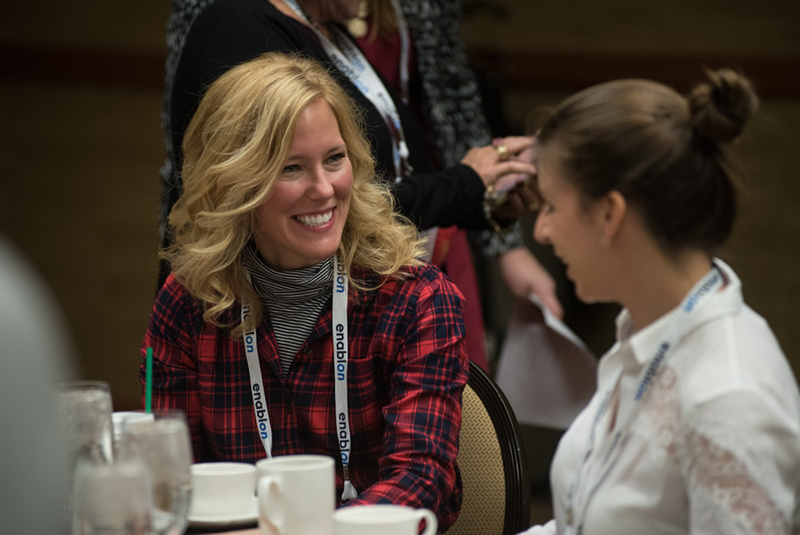 NAEM's Women's Leadership Conference gives corporate EHS&S professionals the tools and roadmap to grow and advance as leaders with their organizations. 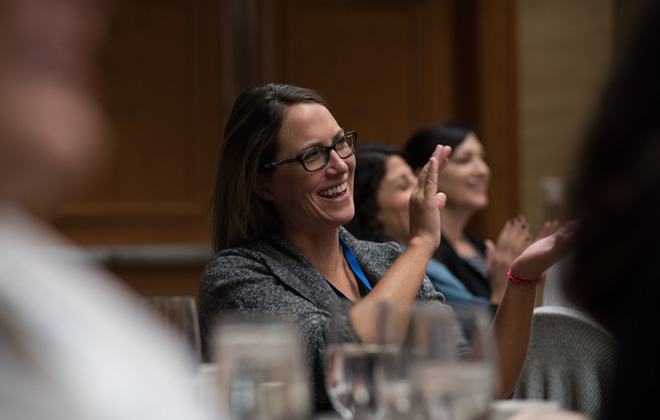 Join an impressive group of women for a 2-day growth journey filled with inspiring speakers, hands-on exercises, and a myriad of approaches to driving personal and professional advancement. 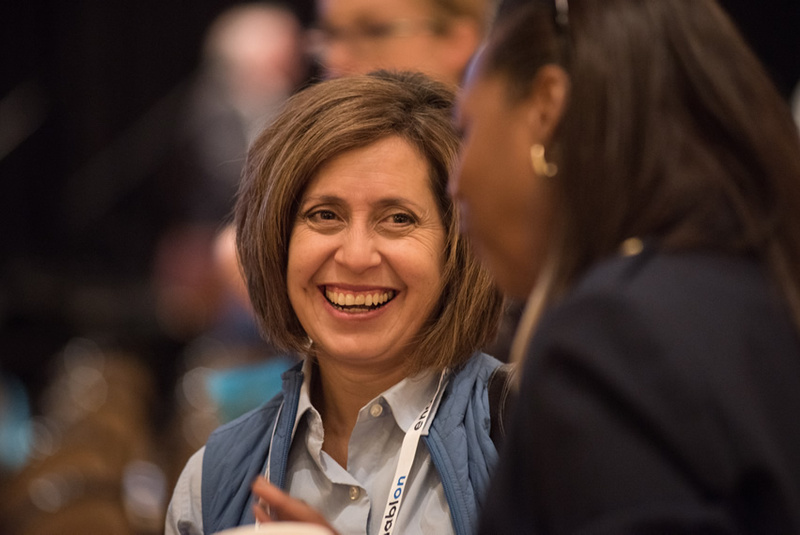 Contribute to the advancement of women EHS&S leaders by sponsoring or donating to this unique event. 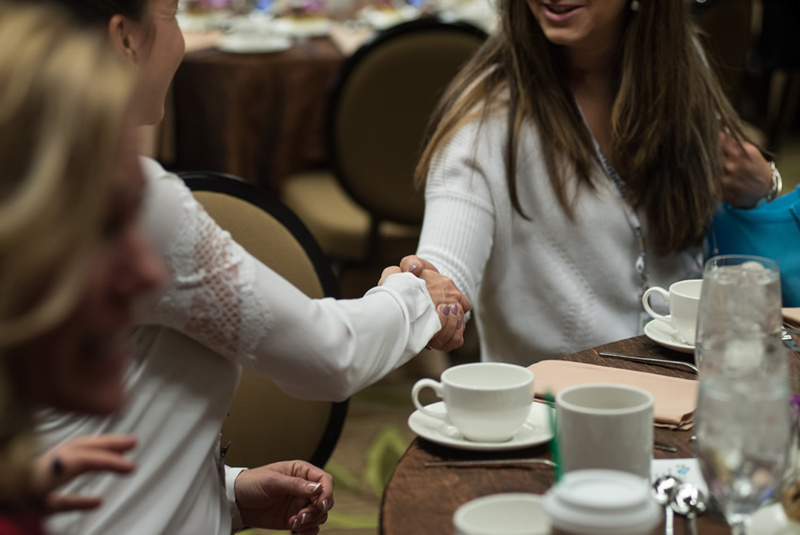 View sponsor/donor opportunities.